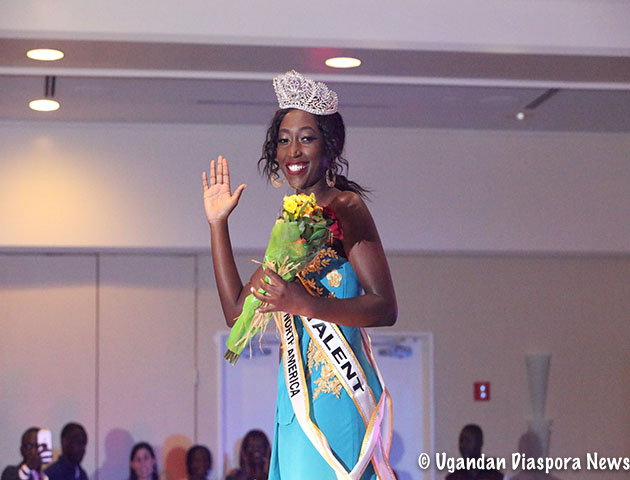 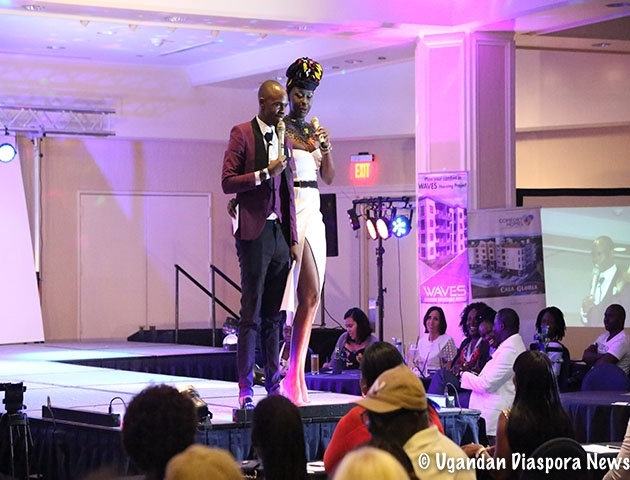 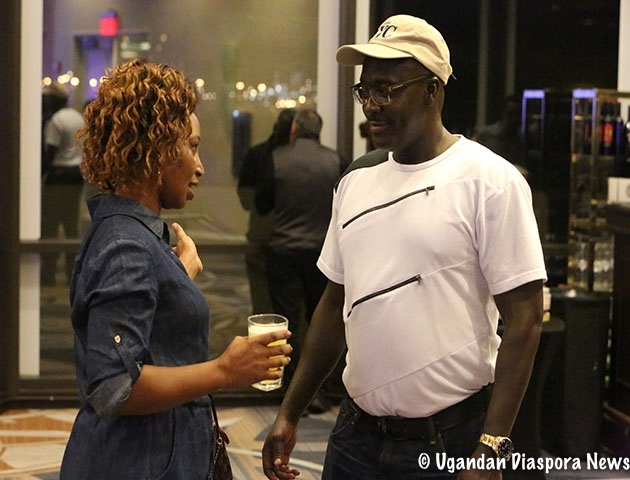 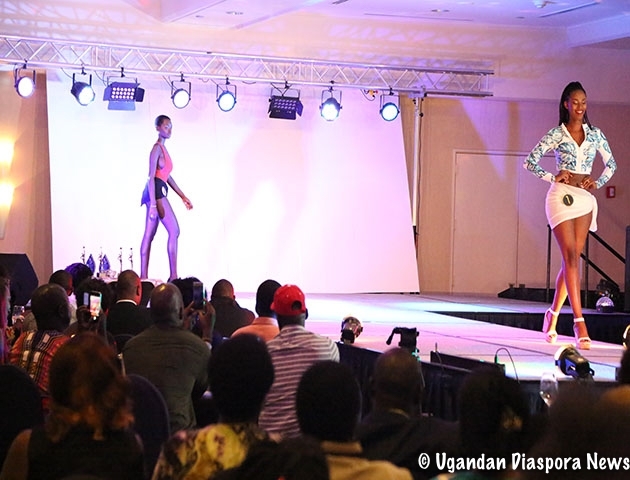 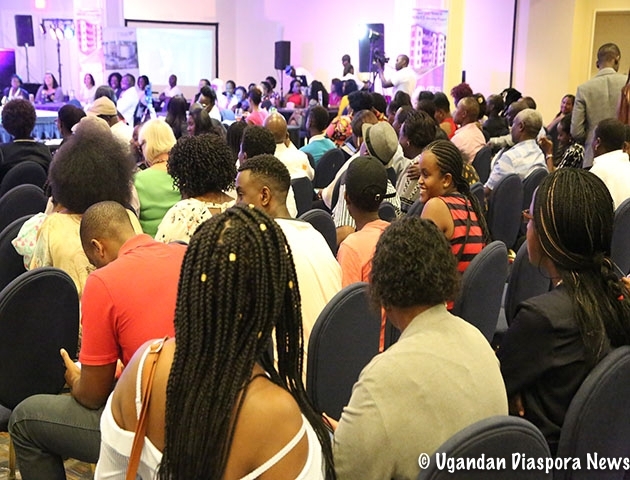 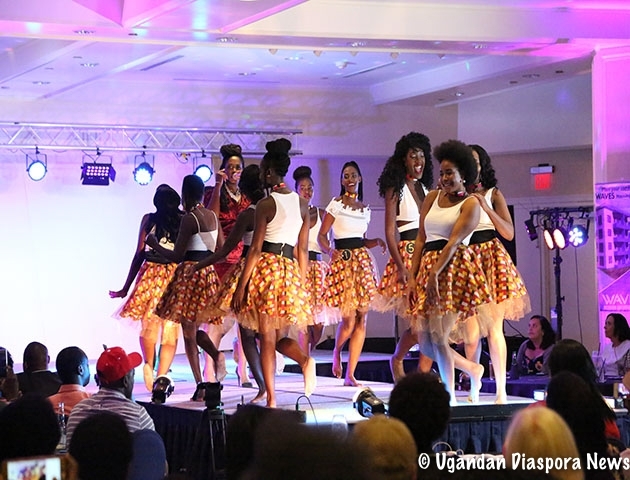 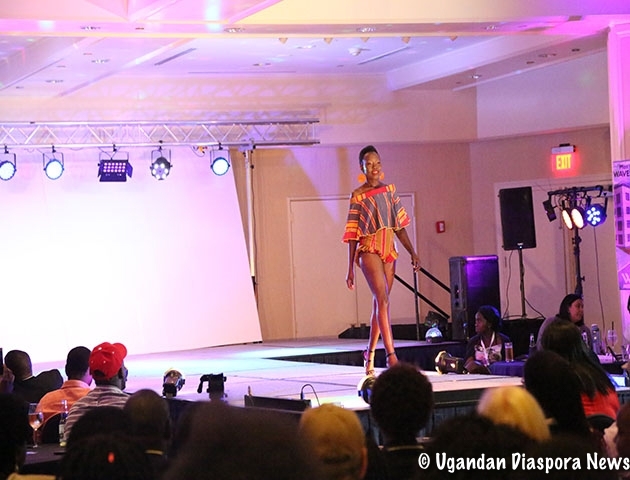 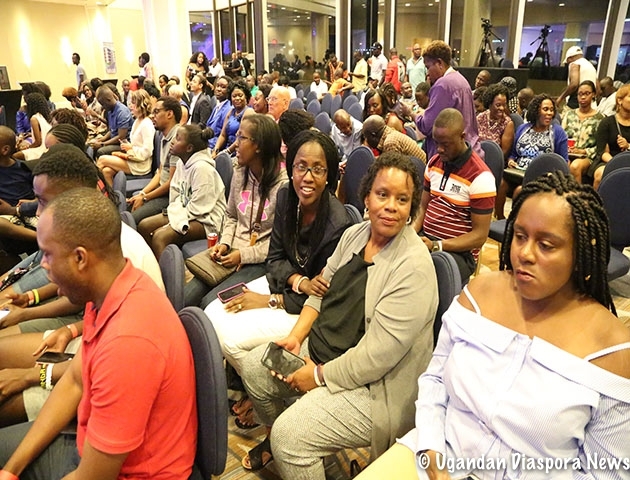 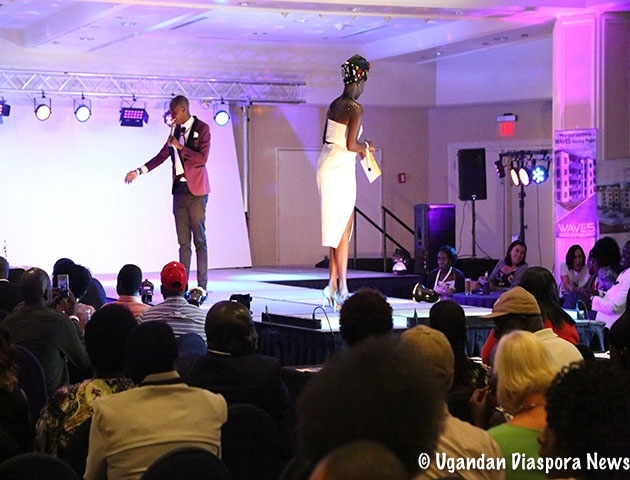 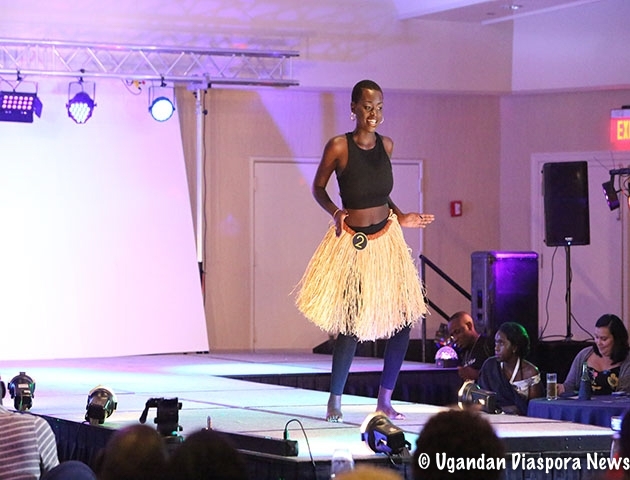 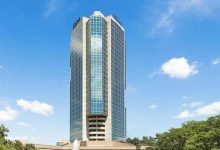 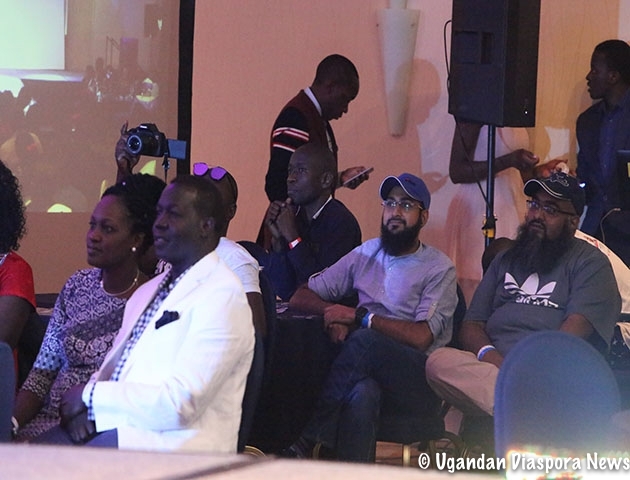 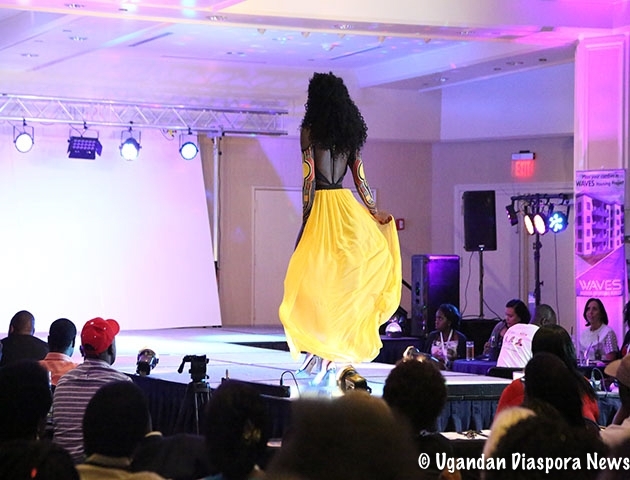 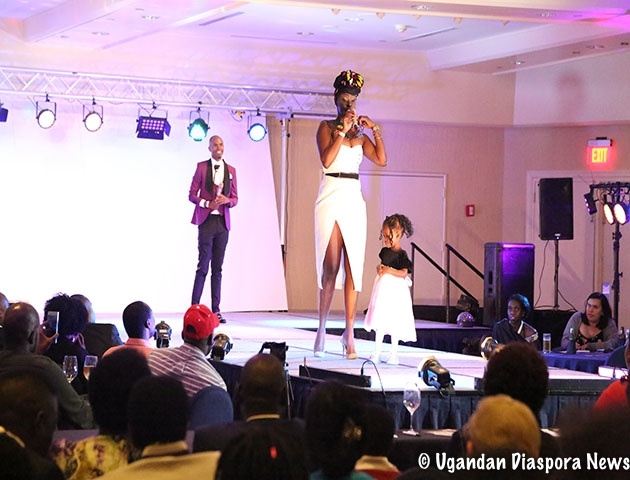 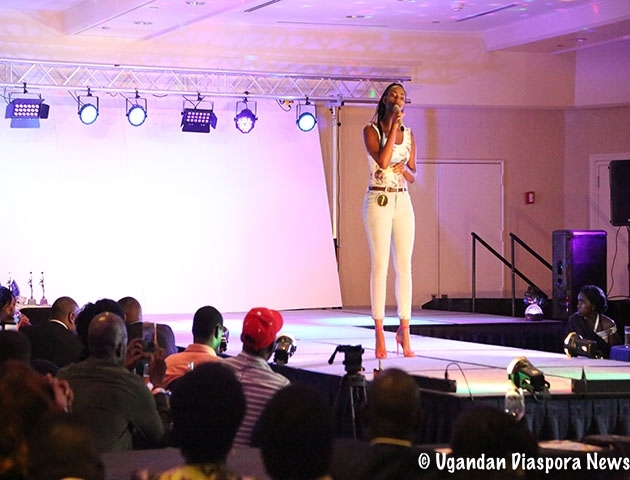 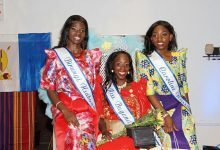 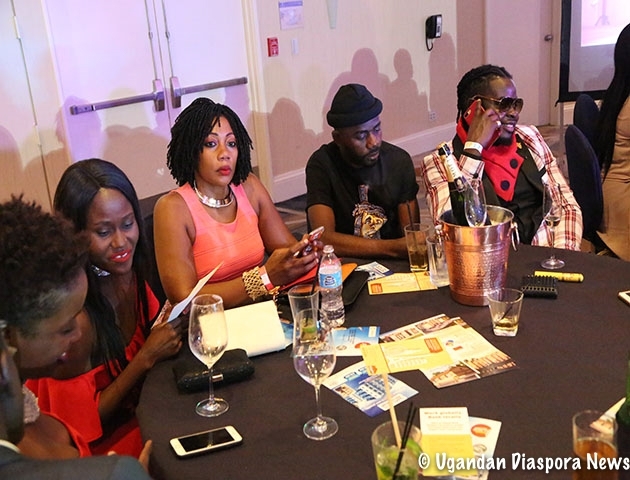 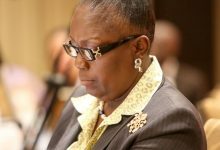 UNAA Miami Dispatch — The Uganda North American Association – UNAA Convention kicked off Friday September 1st 2017 at the Miami Intercontinental hotel with a beauty pageant dubbed the Miss UNAA pageant that was won by Miss Yvonne Kushemerewa a behavior interventionist based in Vancouver, Canada. 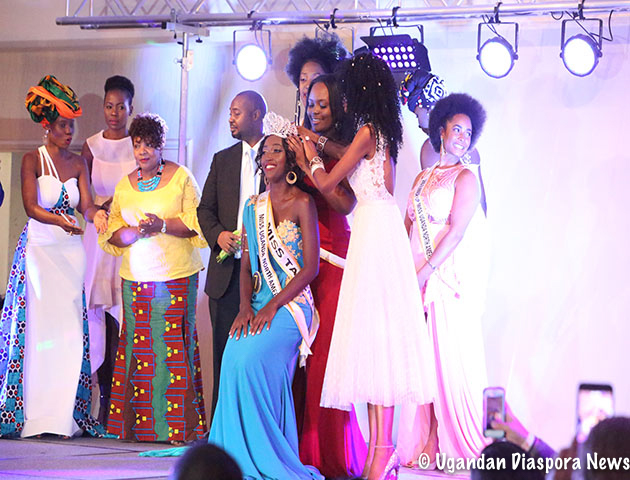 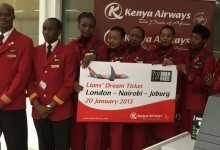 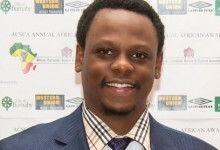 The pageant drew about 11 contestants from across North America and was sponsored by Equity Bank – Executive Director Mr.Anthony Kituuka who pledged to grow the Miss UNAA brand over the next 3 years. 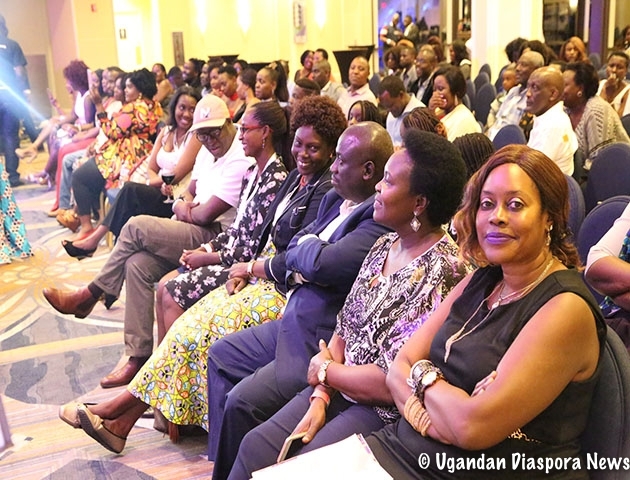 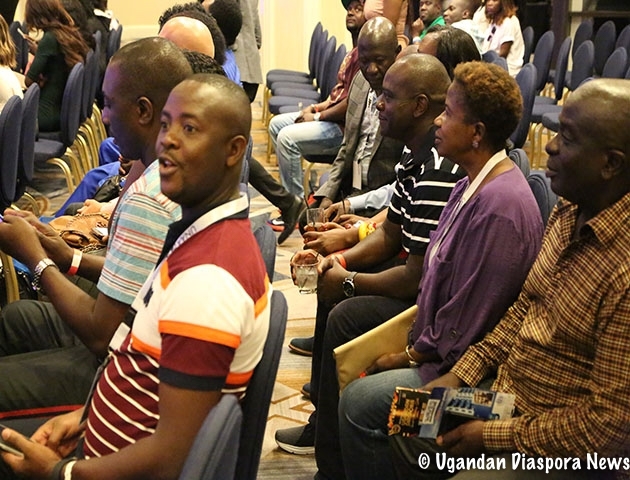 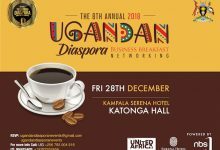 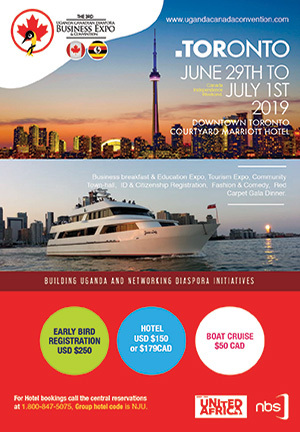 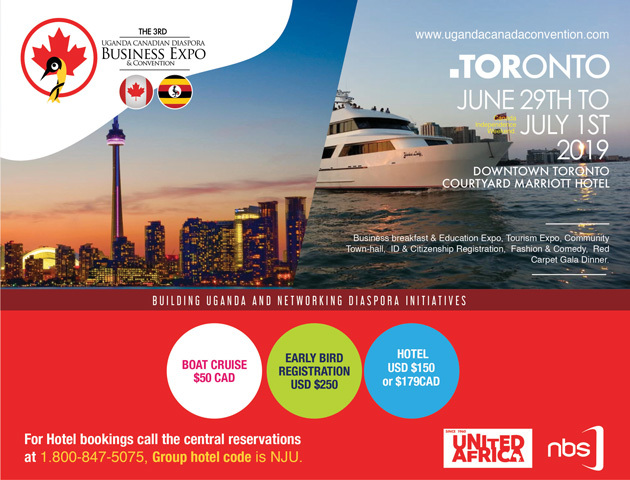 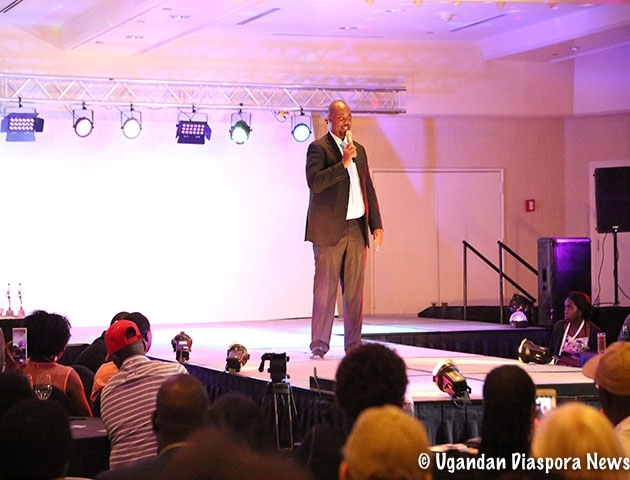 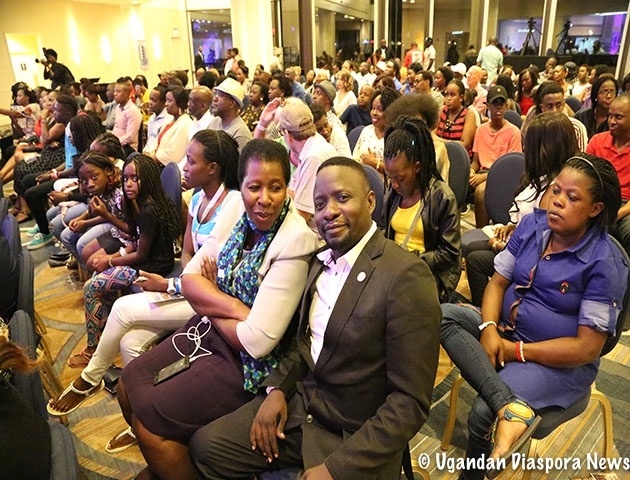 The event MCees of the day were Comedian Alex Muhangi and another Ugandan lady based in Florida who I later learned was the grand daughter of the first inspector general of Police murdered during Idi Amin’s regime – the late Wilson Erinayo Oryema. 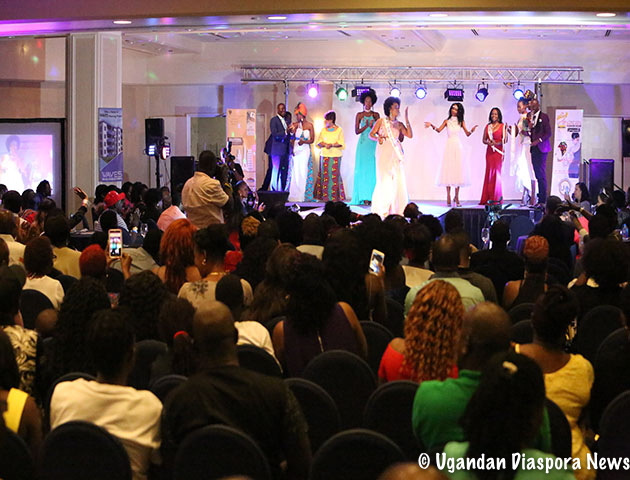 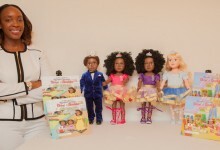 The Pageant was a well executed event though it was off to a late start – this was to be one of the positive attributes of the convention whose opening night has traditionally been dull and a boring affair. 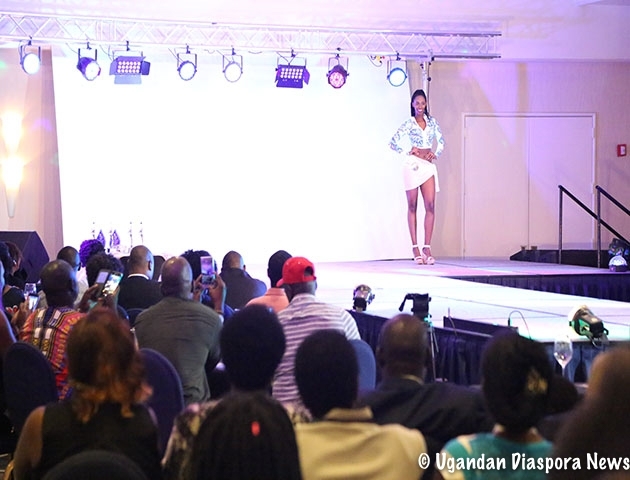 The organizers deserve some kudos in pulling off the pageant amidst all the challenges and setbacks. 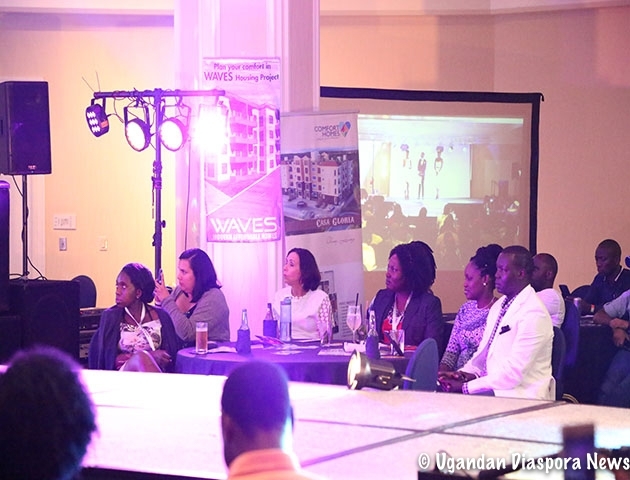 Hearing some of the stories of the contestants this was one way to help refocus their energy into something positive that would help inspire their peers. 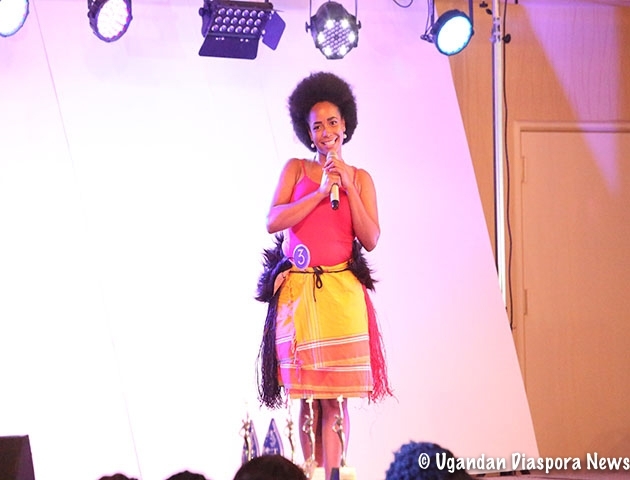 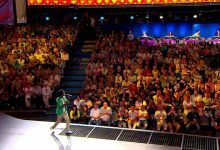 Yvonne who narrated her story growing up singing to the cows in Kiruhura district was particularly excited to be the last contestant standing. 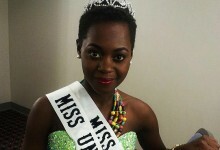 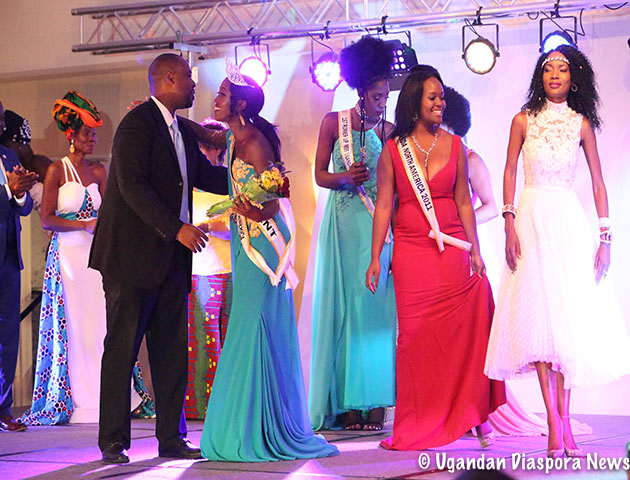 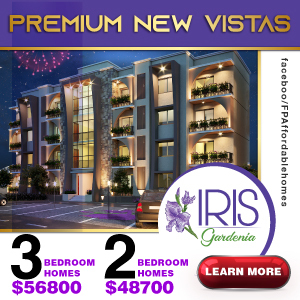 she was crowned by the former Miss UNAA 2011 along with Miss Barbara Kimbugwe herself a former Miss Uganda. 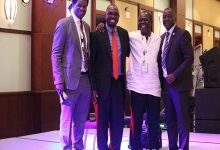 Others present were the Equity Bank Executive Director and the UNAA President Mr Monday Atigo. 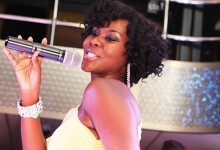 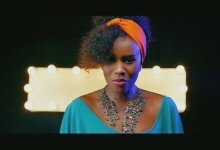 For entertainment Miss Winnie Nwagi treated the revelers to many of her popular tunes as many danced the night away. 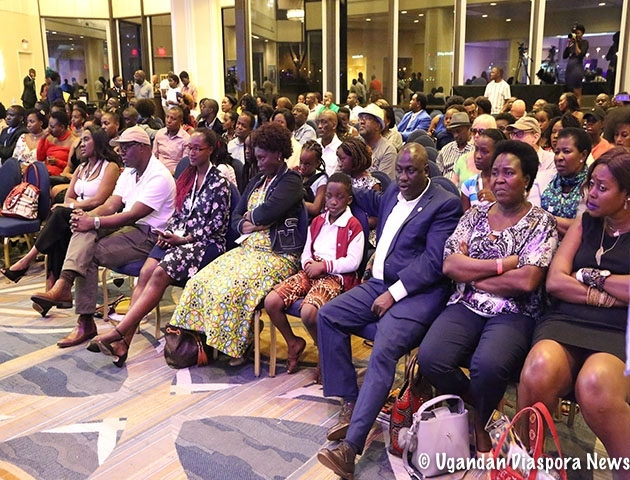 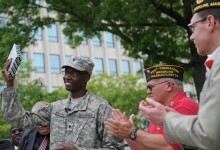 This was a well attended event for an opening act at the convention that should be encouraged to continue. 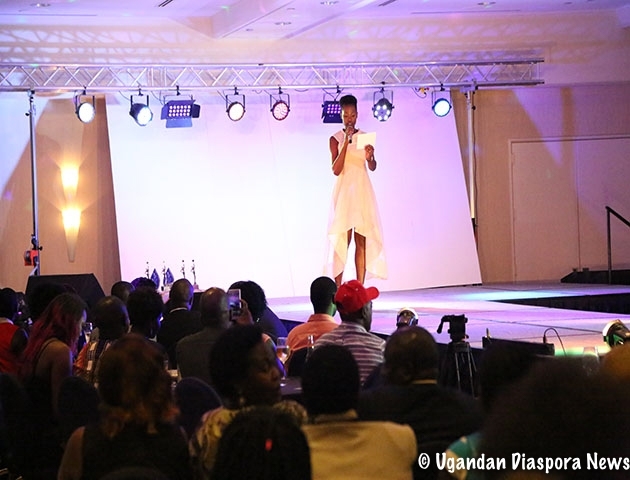 A special thank you note to Equity bank for supporting the cause! 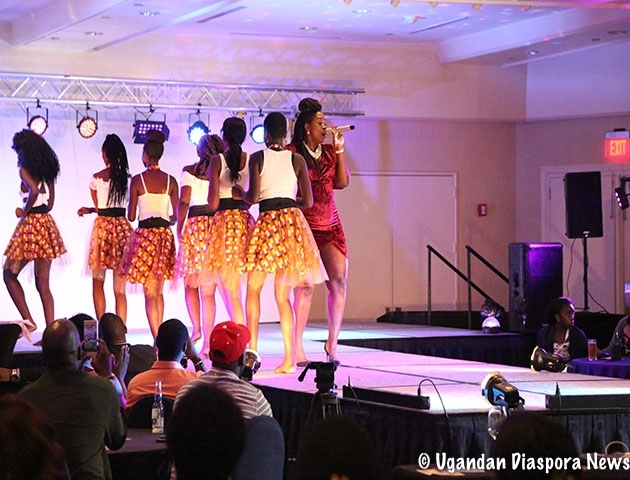 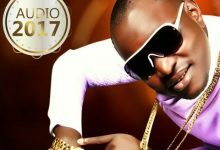 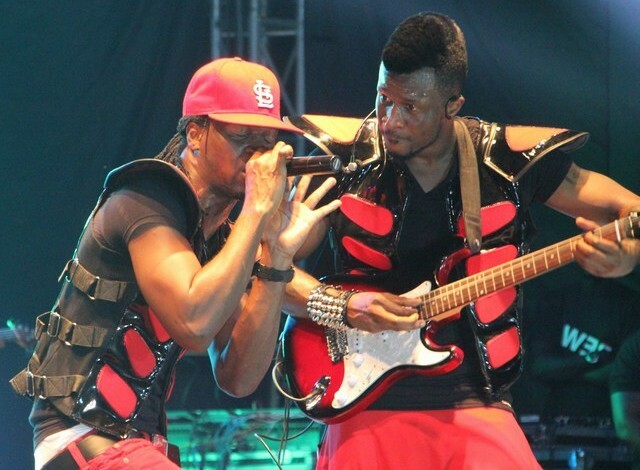 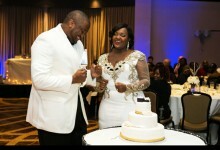 Below are some of the highlights of what transpired on Friday night at the intercontinental Hotel. 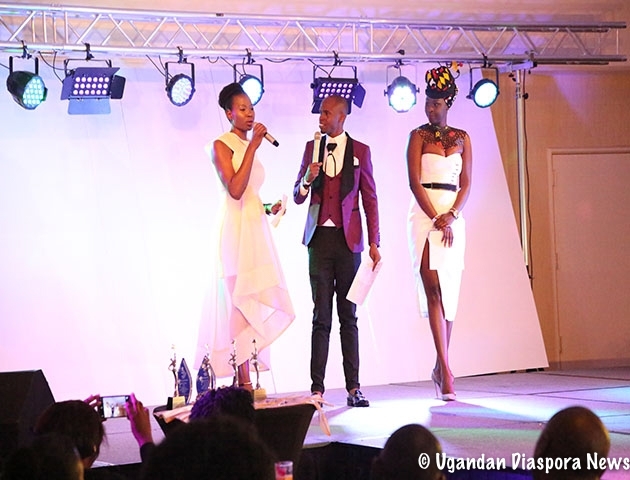 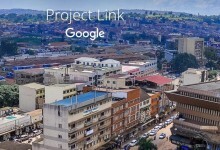 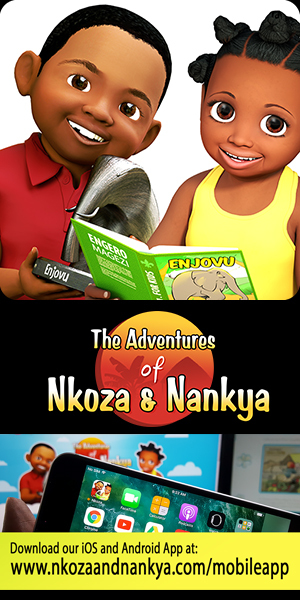 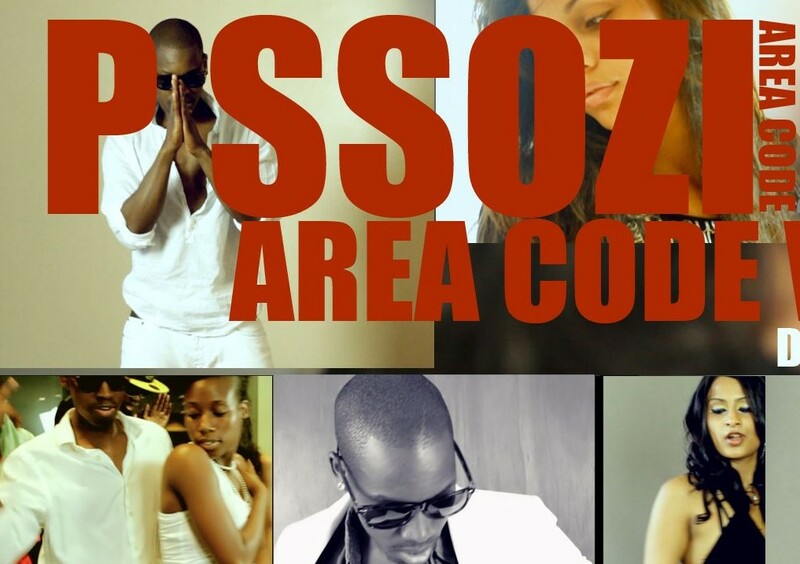 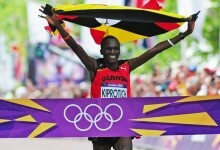 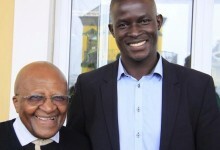 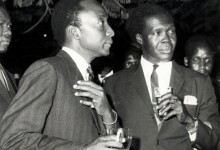 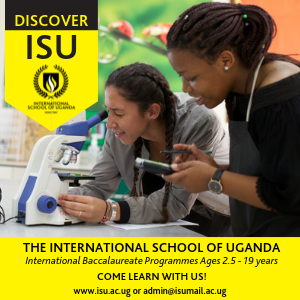 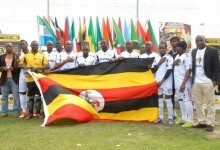 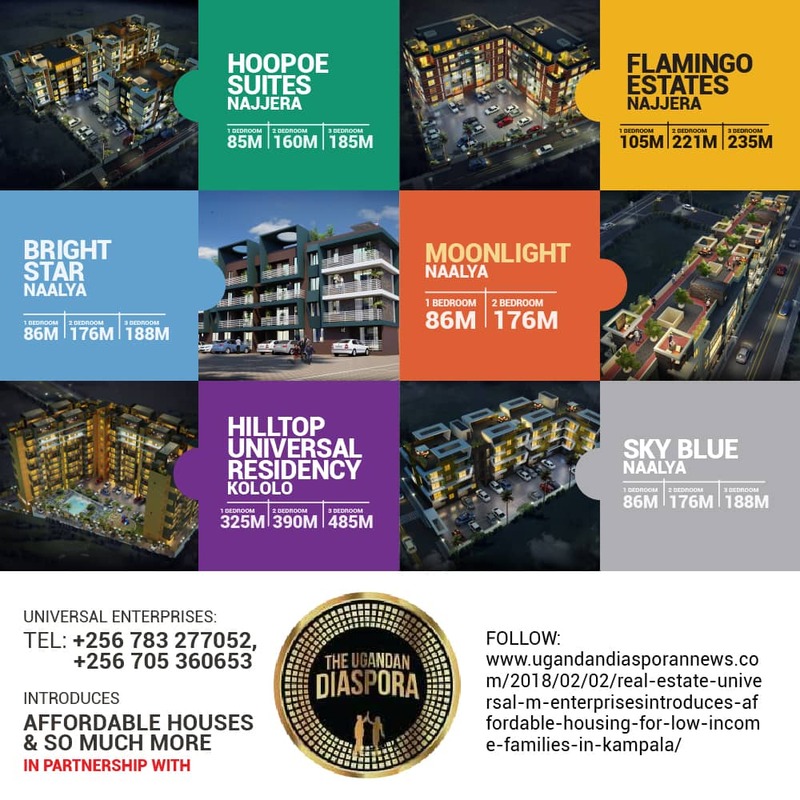 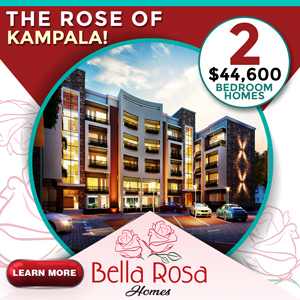 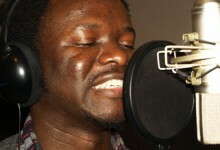 All images appear courtesy of Ronnie Mayanja and can only be reproduced by express written permission. 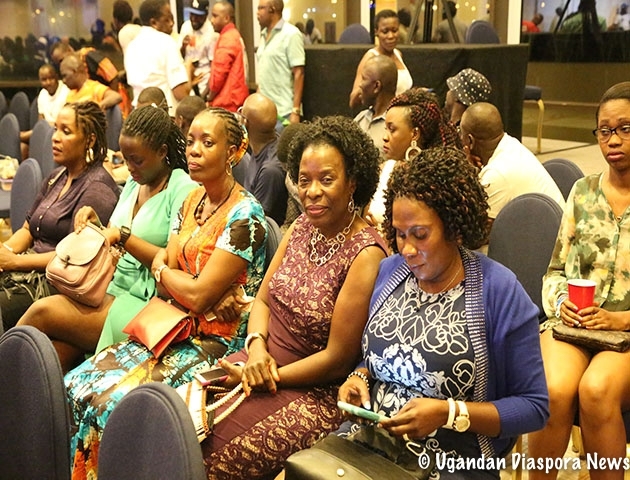 Are you struggling with life,have bad luck,broken relationship,failing marriage,cannot bare children,want promotion at work,salary increase,change a job,want to win tenders,any problem you have call mama a powerful spiritual healer on “+27 715529472” the powerful magic rings,magic oils and voodoo spells will help you no matter what you are going through.>>?